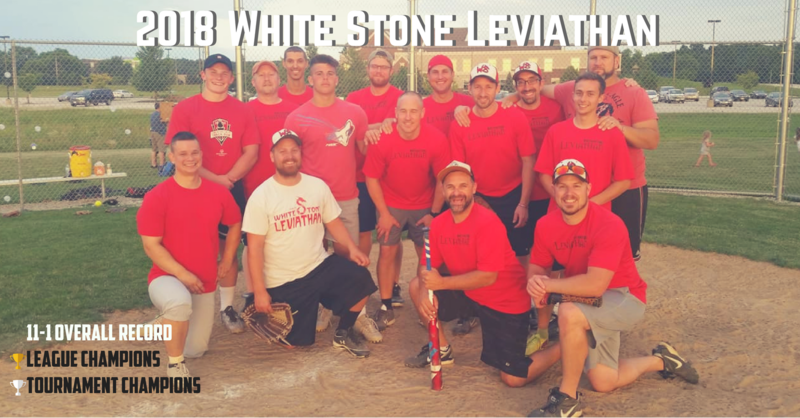 2018 League Tournament Championship: White Stone Leviathan (#1 seed) defeats White Stone Behemoths (#3 seed) 12-6. 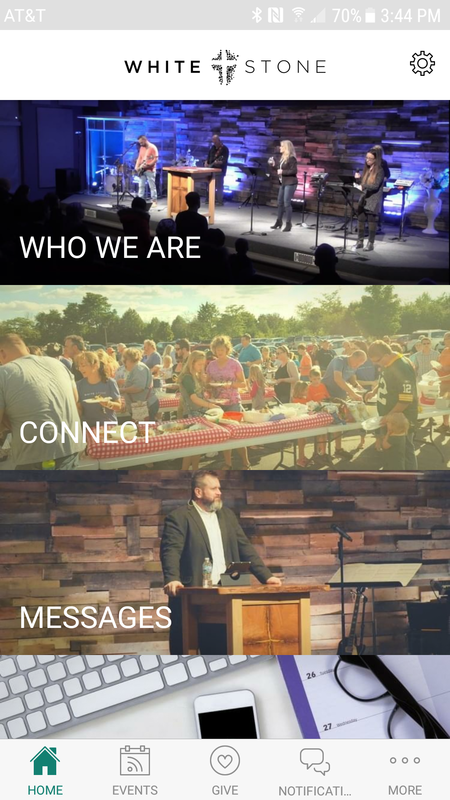 Click here to see the 2018 Schedule/Results Page! 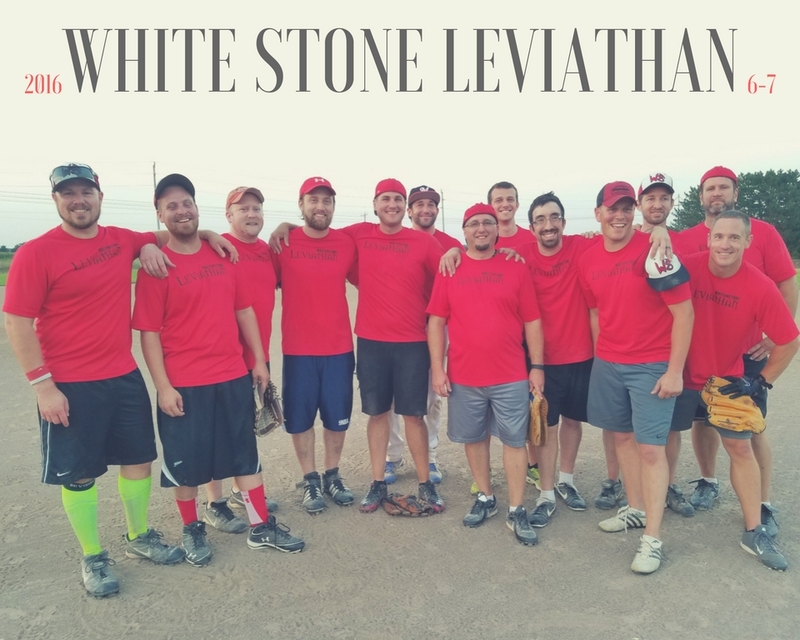 Click here for a 2018 Leviathan team picture! 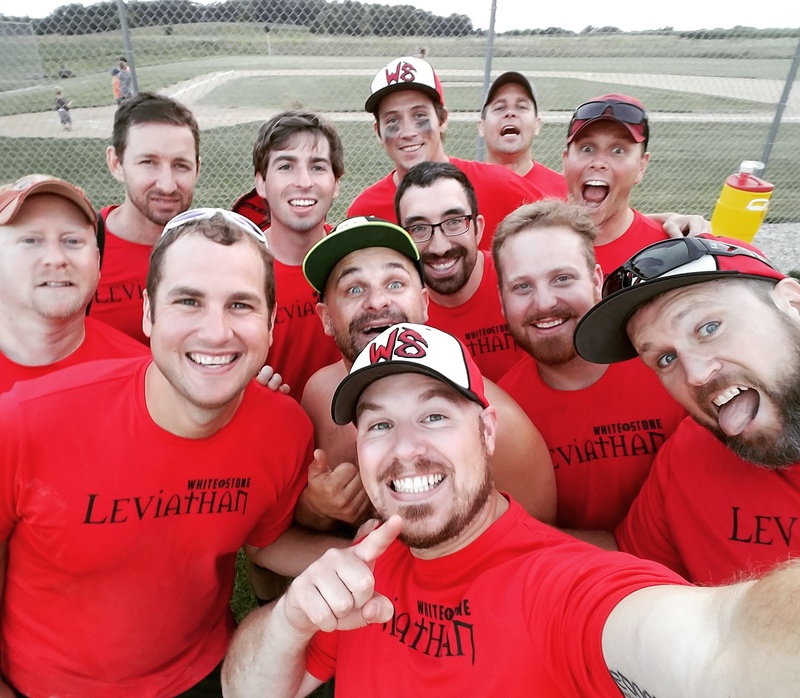 Click here for a 2018 Leviathan Tournament Champion team picture! 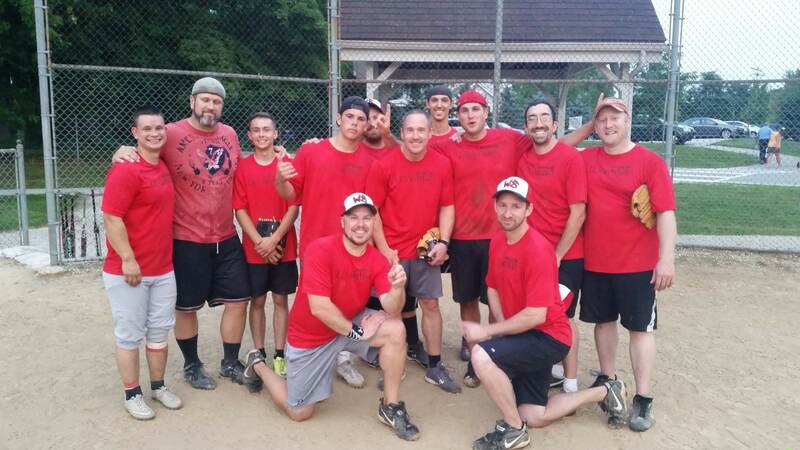 2017 League Tournament Championship: Elmbrook Lake Country (#6 seed) defeats Oakwood Red (#4 seed) 23-2. Click here to see the 2017 Schedule/Results Page! Click here for a 2017 Leviathan team picture! Click here for the 2017 League Championship Selfie! Click here to see the 2016 Schedule/Results Page! 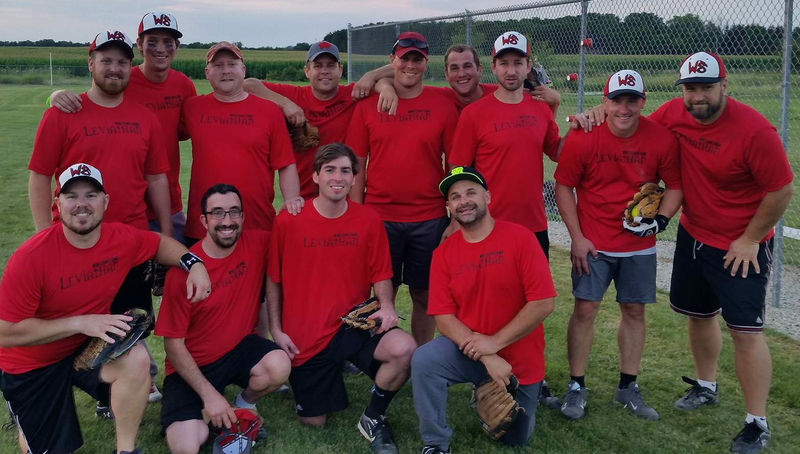 Click here for a 2016 Leviathan team picture! Click here to see the 2015 Schedule/Results Page! 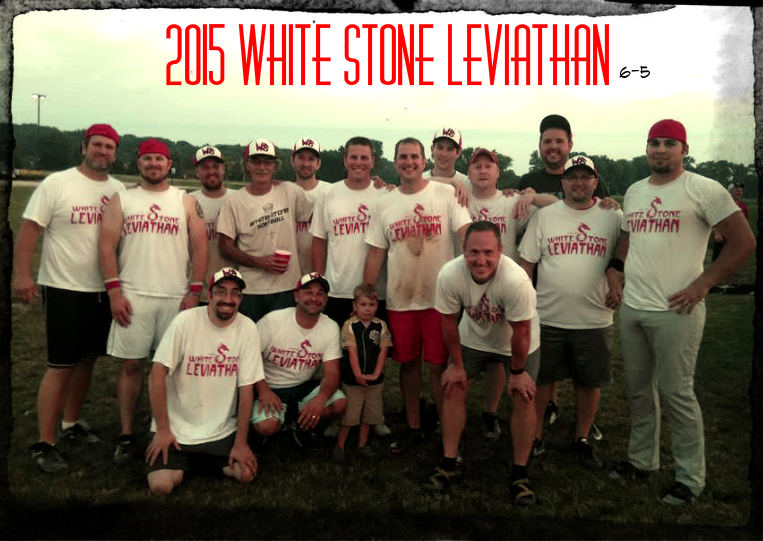 Click here for a 2015 Leviathan team picture! Click here to see the 2014 Schedule/Results Page! Click here to see the 2013 Schedule/Results Page! Click here to see the 2011 Schedule/Results Page! Click here to see the 2010 Schedule/Results Page! Click here to see the 2009 Schedule/Results Page! 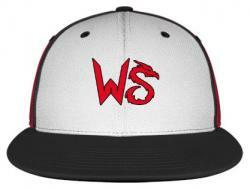 2008 Regular Season Champion: ? 2008 League Tournament Champion: ?